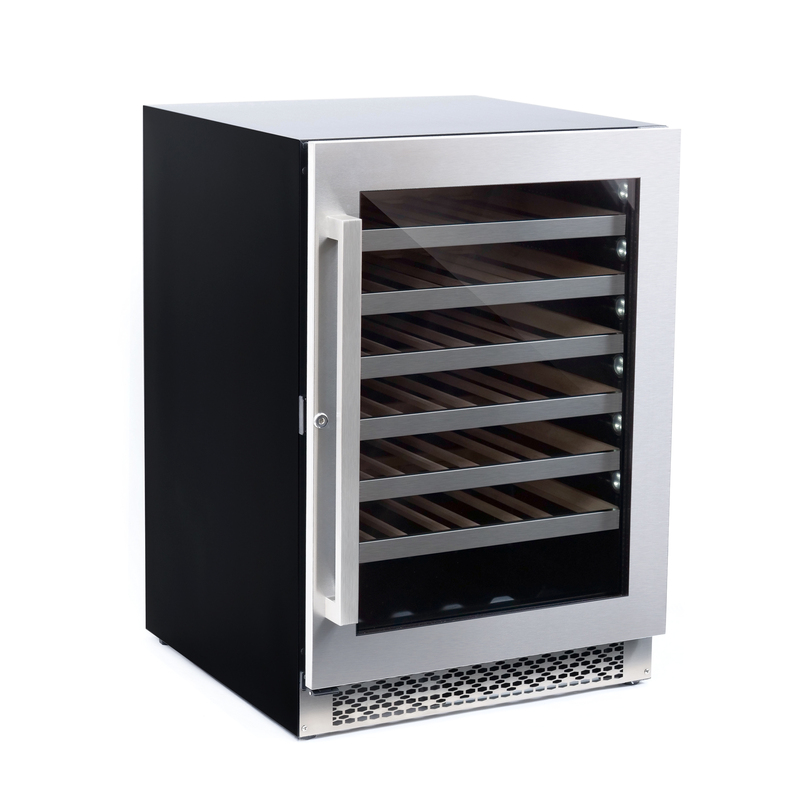 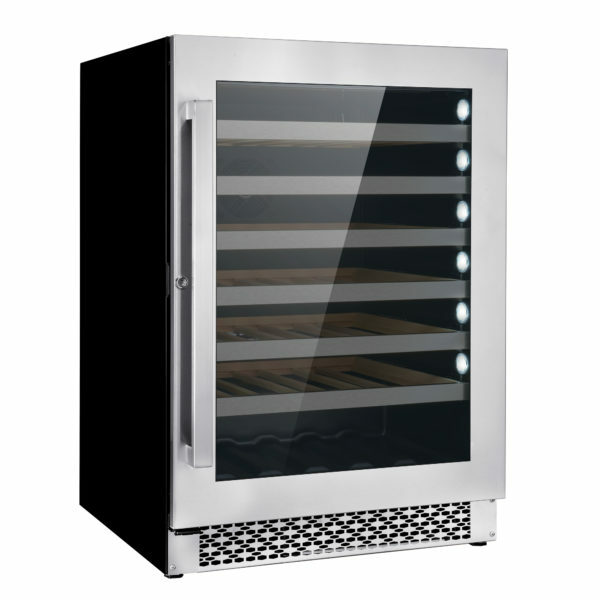 48 bottle storage capacity, this wine cooler unit is perfect for chilling and storing bottles of your prized wine collection. 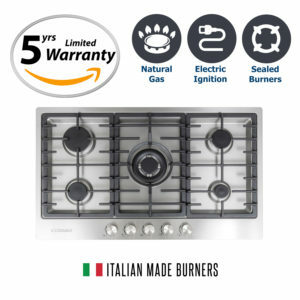 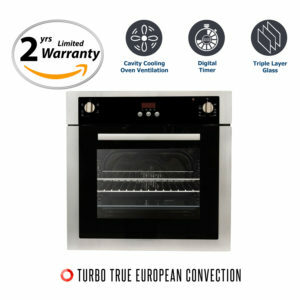 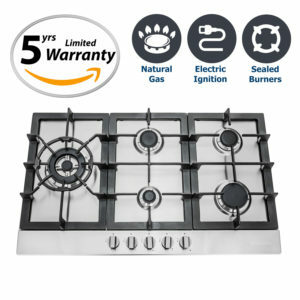 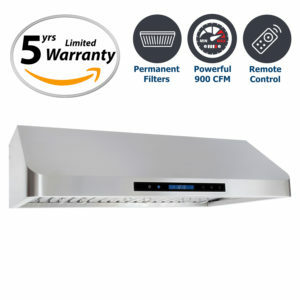 Equipped with Impressive compressor cooling technology, adjustable temperature control, integrated LED lights and built-in circulation fan. 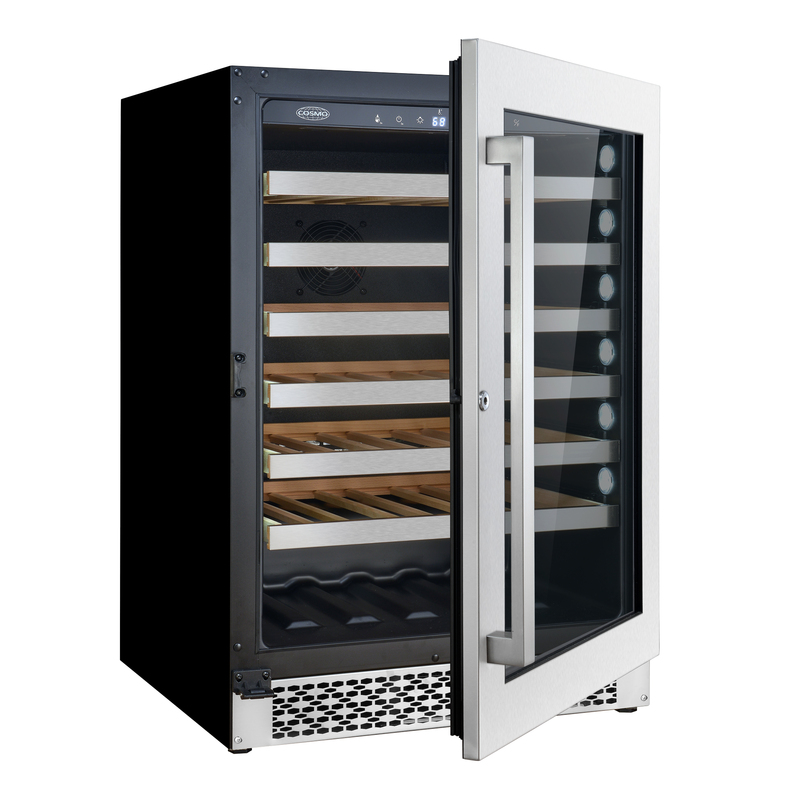 Cosmo’s 146L (48 bottles) Single-zone Compressor Wine Cooler is designed to preserve and protect wine, by eliminating harmful light, fluctuating temperatures, humidity, and vibration. 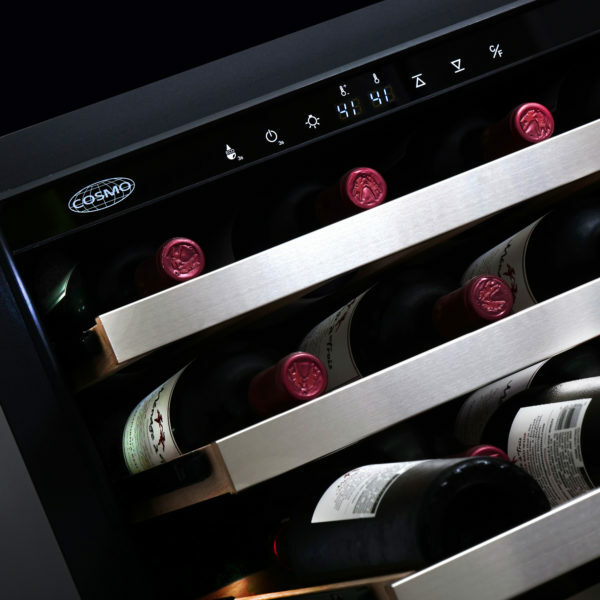 We’ve combined advanced technology and our signature sleek appearance for you to enjoy quick access to cold drinks and your favorite wines. 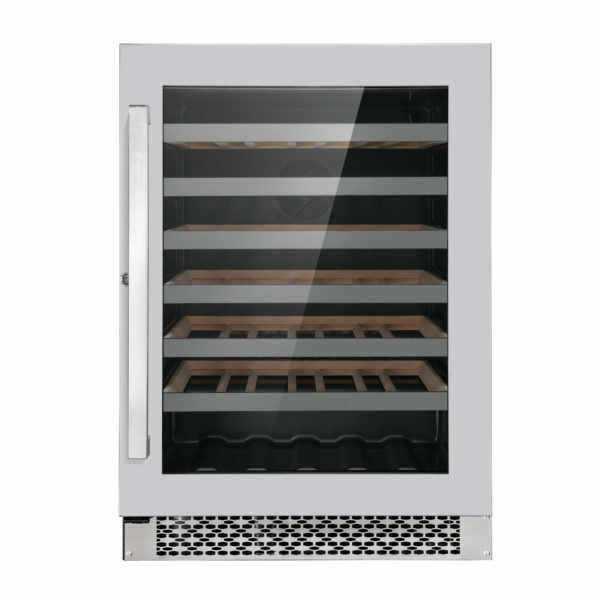 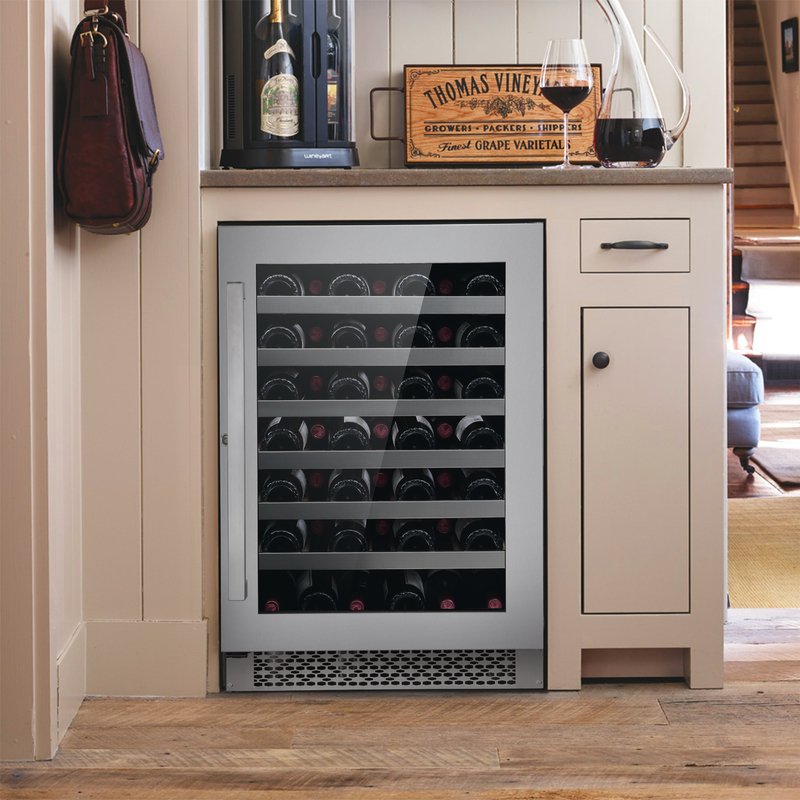 Fine Wine requires precision, our Wine Cooler features a seamless stainless steel door frame with 3-layer glass, 6 Beachwood shelves with telescopic sliding rails and can handle a large capacity of bottles. 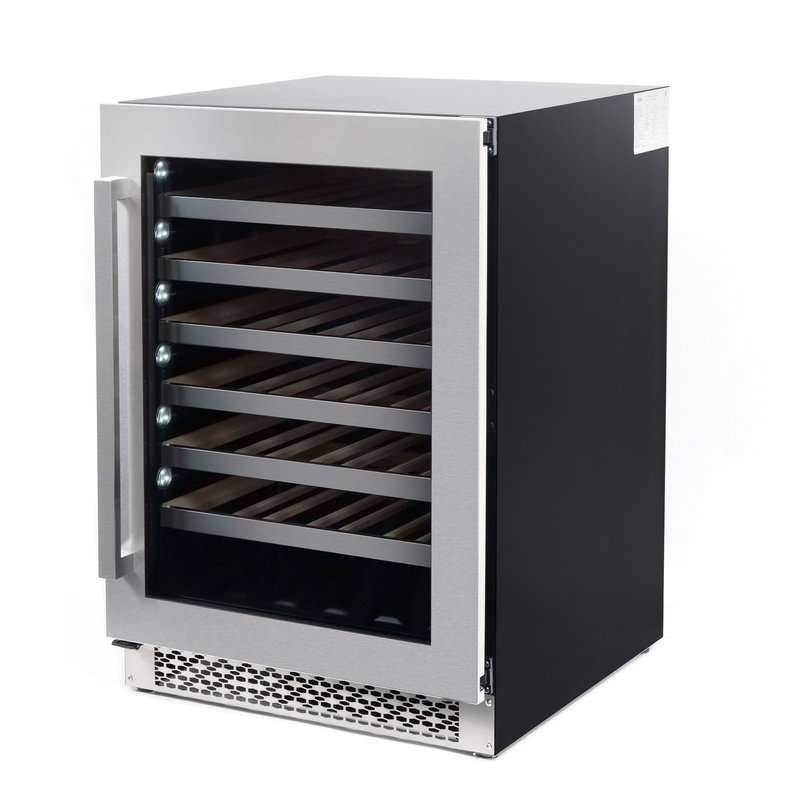 You have the power to maintain the flavor of your favorite wine with a temperature range between 5°C- 20°C/ 41°F – 68°F and a fan cooling system.